The bioavailability and rate at which cannabidiols are metabolized differs from person to person and is dependent on how it is administered. There are a range of ways that you can take CBD oil and each will have a different onset duration. Here we’ll be taking you through a look at the different ways that CBD oil can be used and how long each takes to become active in your system. The pain relief provided by CBD is typically among its first effects. So, how long does it take for CBD oil to work for pain? As soon as it is metabolized and is at a relatively constant flow within the blood you’ll begin to feel relief from pain. CBD oils can be administered in a range of ways but the basic expectation to keep in mind is that oils are slow-acting and long-lasting. The fastest acting way to ingest CBD oil is by holding it under your tongue for roughly a minute. Even though this is the more rapid means of administration, you will still only begin to feel pain relief within an hour or two. From the onset at a maximum of two hours for most, the effects remain active for between six to ten hours depending on your metabolism and dose. Oils absorbed through the digestive system have a far longer duration and consequent dosages are not recommended until at least four hours pass. If you use CBD oil in any other way other than sublingually (under the tongue) then you need to administer almost twice the dose to feel the same level of pain relief. CBD capsules containing raw oil or synthesized blends gives the slowest onset with a drawn-out duration. These methods of consumption include CBD capsules, edibles and beverages as all are digested in order to be metabolized. By the time that CBD hits the bloodstream you only receive roughly 20 mg of active CBD in the bloodstream for every 100mg of CBD taken. Swallowing CBD in any form (capsule, edible or beverage) results in between 6% and 20% bioavailability while sublingual administration (CBD tinctures, lozenges, oil directly, and sprays) all deliver roughly between 20% to 35% bioavailability or more. Vaping CBD liquid allows it to kick in almost immediately and the pain relief is fully active within 20 to 30 minutes. The duration does, however, drop to between four and six hours. There are also vaporizers which vape CBD isolate. In this case, the effects are far more profound with pain relief being almost immediate thanks to the rapid availability of CBD in the bloodstream. As one of the purest forms of CBD, CBD isolate products are unmatched in versatility. You get to control exactly how much you ingest and you have a full range of administration options. The easiest and best way to take it is under the tongue. Effects and pain relief are felt within 90 seconds. Second-fastest is vaping, and the slowest means of effect is felt when swallowing the isolate crystals whole. CBD isolate is wonderful for cooking. You can infuse the healing power of CBD into your dishes effectively by using a double boiler and steam to release the active cannabidiols. Simple steam-heat honey and isolate and you’ve got a fine example of a quick-acting CBD-edible. Certain edibles contain CBD isolate and other concentrated extracts which can take effect within minutes. Be sure to check the potency, onset and duration before eating any CBD edible, especially if you are new to the treatment. Cannabidiol has poor oral bioavailability and it is hydrophobic making topical CBD treatments highly effective for certain forms of pain. Transdermal CBD studies show that topical application of CBD allows gastrointestinal metabolism to be bypassed which in turn balances CBD levels to a better degree in your blood. Once CBD is constant in plasma levels, pain and inflammation are reduced. CBD on the skin reduces swelling of any inflamed area and the joints, and provides spontaneous relief without any side effects. The treatment also increases the long-term immune cell response expressed in the central nervous system which decreases inflammation consistently over a prolonged period of time. If you have rheumatoid arthritis or visible inflammation and swelling, then this is a treatment which acts immediately. Once you have determined you preferred means of administration of CBD for pain relief, you need to begin working with your dosage to feel the best effects. Every individual will require a different balance of CBD and THC, as well as a different dose, to eliminate pain. As with all medicines, foods and drugs, there can be side effects based on the amount you take and your own unique body sensitivity. 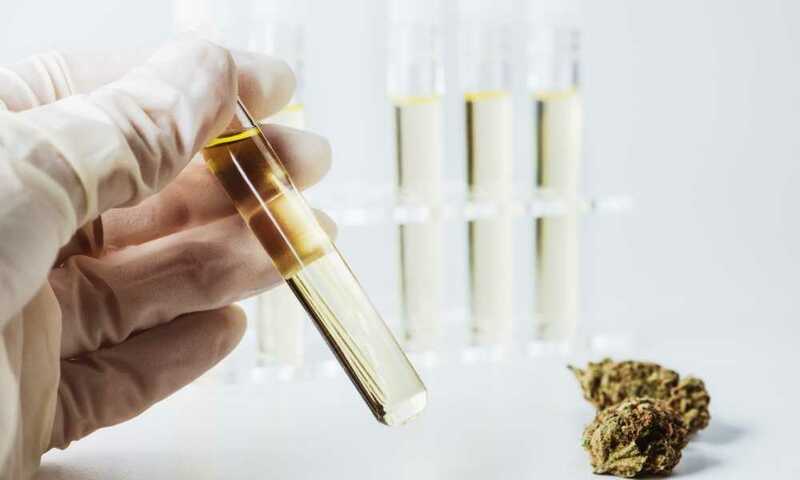 Fortunately, CBD does not have any severe side effect issues but if you do experience some awanted effect from taking CBD then you may need to consult your doctor about this. Another issue is contrainindications with other medicines or with other substances. You should check with your doctor that there is not conflict with any other medicines you may be taking. CBD not only helps for the immediate relief of pain but also helps our body’s long-term response to inflammation. Find a source which is pure and of the right concentration and you’ll have a lasting support system for your total health and well-being. Hi Lyman, I think you may be pleasantly surprised. There are some product reviews posts here you can look at for CBD oil as a tincture (drop form you can put under your tongue). Vaping is not for everyone and I like taking natural remedies orally too as a fast and convenient way. There is a difference to the amount of CBD that can enter your system by the way you choose to take it. Certainly vaping does give you the most rapid and concentrated uptake. 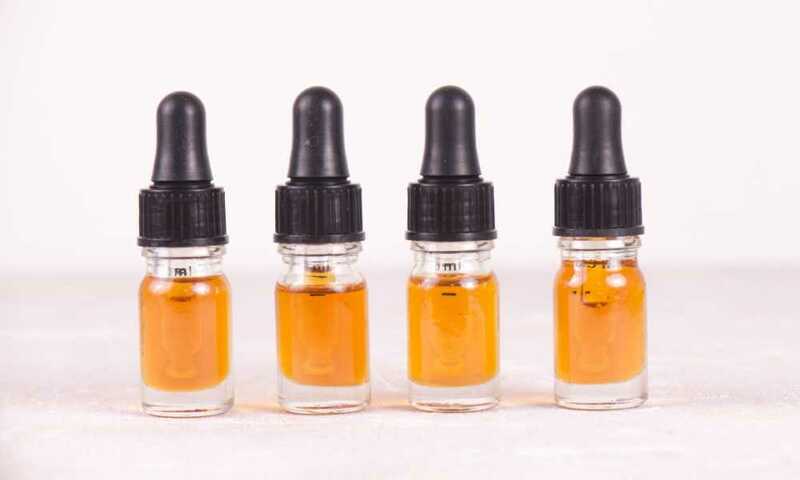 You want to look carefully at the concentration of CBD in the bottle you buy, as there is usually a range of concentrations available, and make sure it is pure and organic. Most have for all intents and purposes no THC and you will find that 0.3% is normal and insignificant. You need to check recommended concentrations for different medical conditions and I would urge you to ask your doctor for a professional opinion on concentration as he/she will know the state of your condition best of all (you can check this out for a guide) and if it is simply pain, like back pain, then the a generic guide might be for an optimal CBD oil dosage: Sublingual ingestion of 2.5-20 mg CBD for an average of 25 days. Benefits being cumulative. Don’t take that as absolute though and seek a medical opinion to be on the safe side. If you want to just buy a bottle and try it, then try a low concentration and take your time. See our starter recommendations with this post. You can increase the concentration (or amount to get the same increase on a low concentration bottle) to see at what point you seem to be getting some benefit. Be aware that nothing works magically for absolutely everybody. Our bodies are all unique and what can work perfectly and brilliantly for one may not for someone else. I think for CBD oil there would only be a very few that would find no benefit or side-effect issues, but you don’t know. There should be no appreciable or major side-effects for a natural product, but again, not everyone is the same and there is advice that side-effects are possible. Concentration can also be a driver of side effects for any medication – pharmacy or natural product – so be aware of this and if you think you have experienced a reaction that is unexpected, see your doctor for advice. Spam happens and you can’t avoid having to spend a little time sorting through messages, but I find the Wordfence plugin is effective. I must say that you’ve done a excellent job with this site for marijuana and vaping. Excellent Blog! Is it OK to share on Tumblr? Keep up the great work!